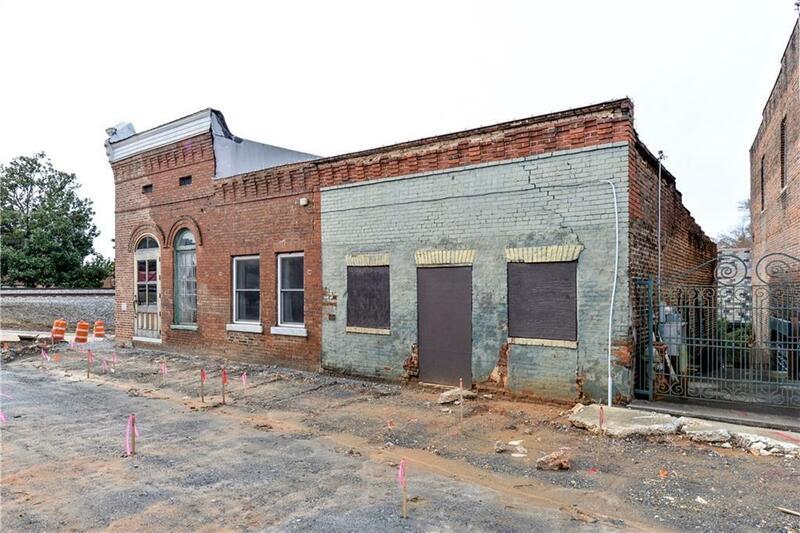 Beautiful freestanding corner building in the heart of downtown Acworth directly across the railroad tracks from Henrys! 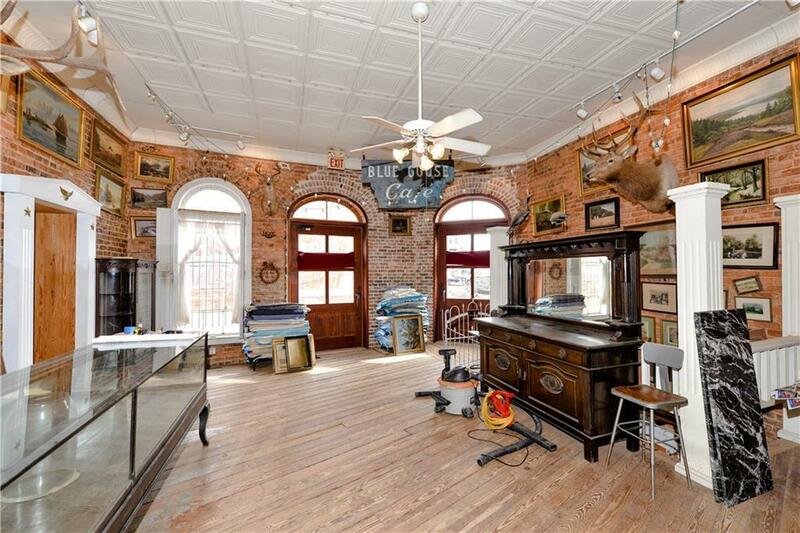 Built in the late 1800s, it has so much charm & character. With a wide open main level, many opportunities can go here. 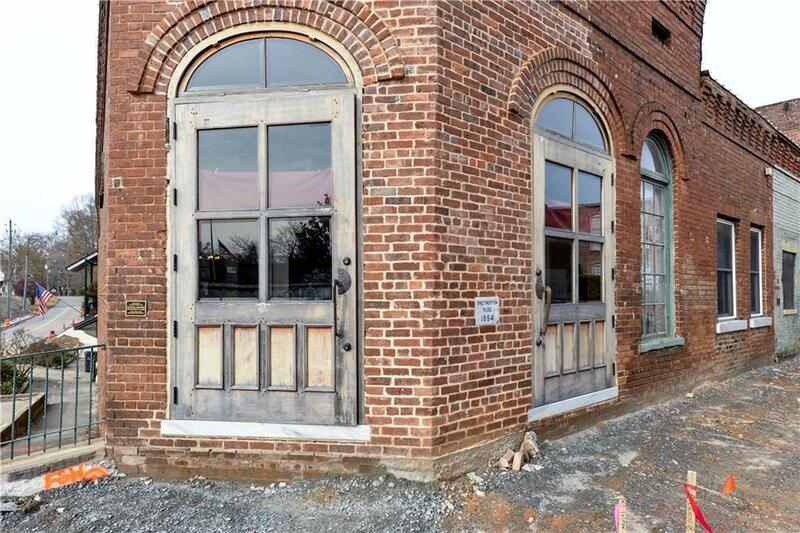 The building also contains a full length basement of usable space can be finished or left unfinished. 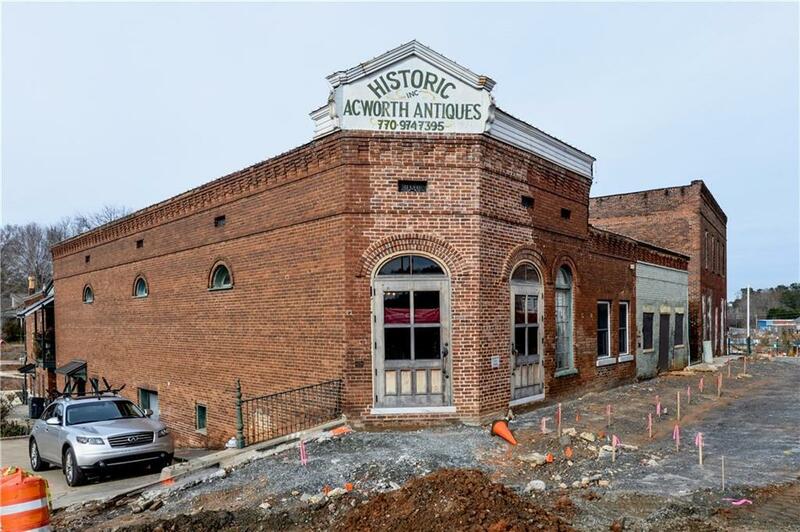 The city of Acworth is investing millions into the downtown area. The city is almost near completion of a very large parking lot that is directly behind the property to hold all retail/restaurant customers.